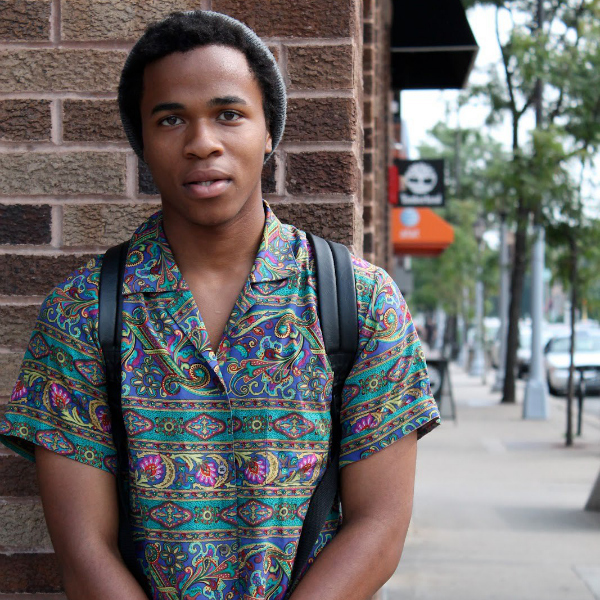 If you haven’t heard of Allan Kingdom, it’s about time we change that. This young rapper out of St. Paul, Minneapolis has been gaining buzz at an exponential rate, mainly since he dropped his killer EP Future Memoirs that you can download here. His work with Plain Pat (who you may remember from Kid Cudi’s A Kid Named Cudi, which had one of my favorite productions of all time) earned him some attention from Kanye West. That attention led to him being side by side with Kanye, Theophilus London, Skepta and tons of other UK performers for the All Day Performance at the BRIT Awards, a day that he cited changed his life. To intro you to the world of Allan Kingdom, take a listen to this crazily addictive track called Evergreens below and let us know your thoughts!